The GroovaLottos - "Do You Mind (IfWeDanceWitYoDates)? 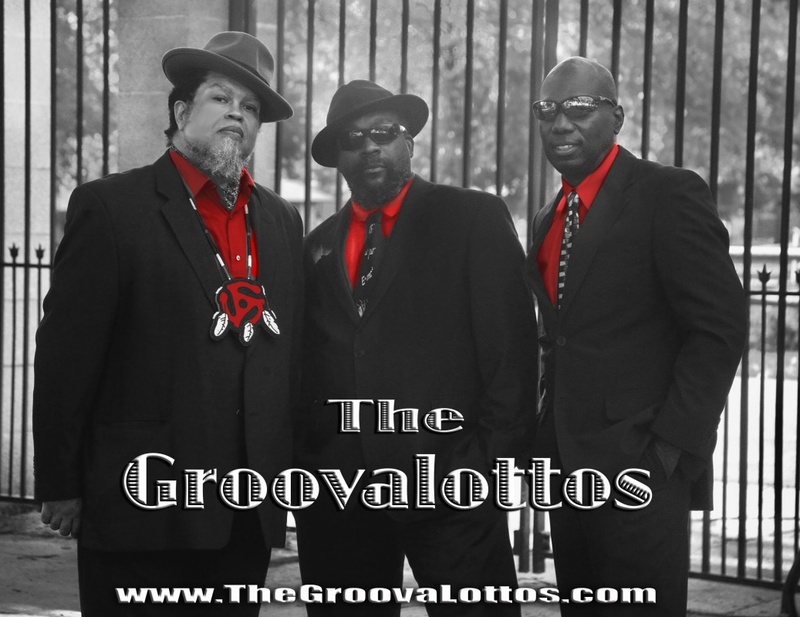 The GROOVALOTTOS are a powerhouse soul-funk-blues trio, comprised of award-winning and seasoned studio and touring musicians, incredible music and wild senses of humor make them one of the most entertaining bands in the land. Preliminary voting for the Grammy Awards began last week, and the Recording Academy Board has put the album "Ask Yo' Mama" by The GroovaLottos on the ballot. 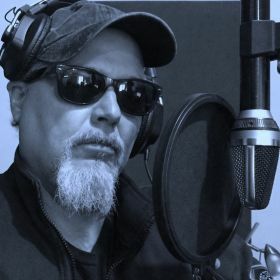 "Ask Yo' Mama" is tThe GroovaLottos debut album, released in mid May of 2017 and began to appear on radio stations and specialty radio shows around the USA and Canada around the end of April; also on Jam Band, Blues and RMR music charts throughout the country. The songs, "Do You Mind (IfWeDanceWitYoDates)?" 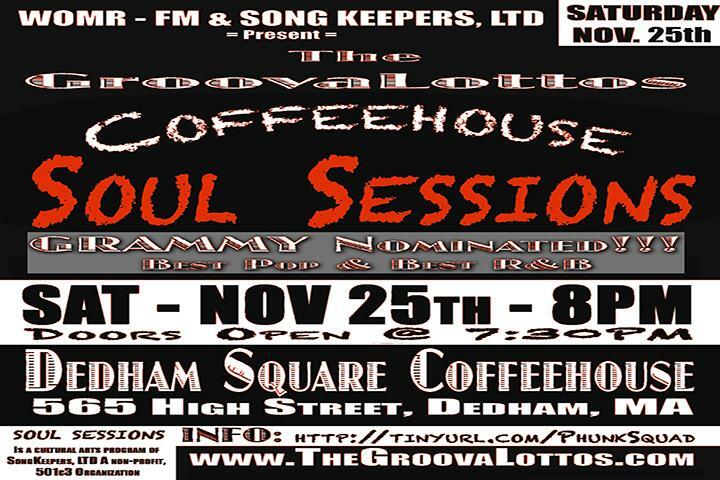 and the ballad, "Autumn Moon" have been nominated for BEST TRADITIONAL R&B PERFORMANCE. The Recording Academy (formerly the National Academy of Recording Arts and Sciences or NARAS) is a (expired link). 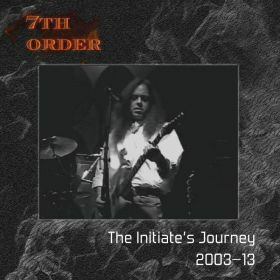 organization of musicians, producers, recording engineers, and other recording professionals. It is headquartered in Santa Monica, California. 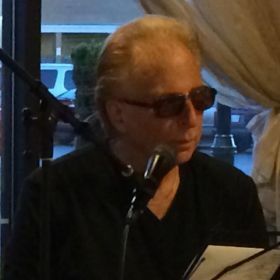 Neil Portnow is its current president. The Recording Academy, which began in 1957, is known for its Grammy Awards (popularly referred to as "The Grammys"). 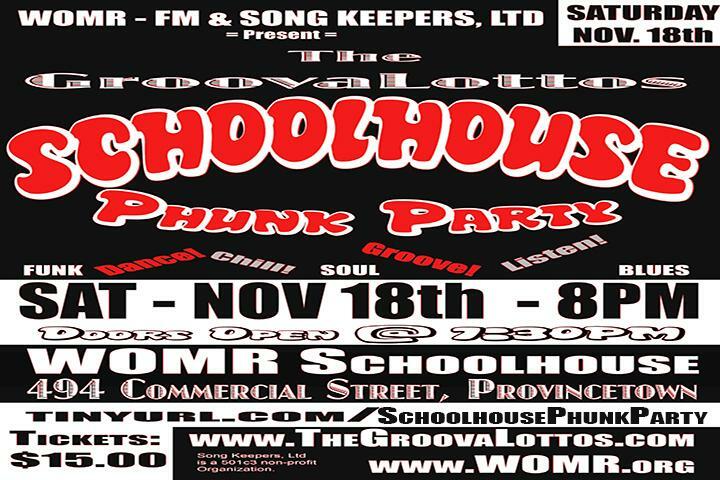 The GroovaLottos SCHOOLHOUSE Phunk Party will be taking place on November 18th at the WOMR Schoolhouse in Provincetown, 494 Commercial St. Tickets are $15. Add The GroovaLottos To Your Spotify Playlists!!! 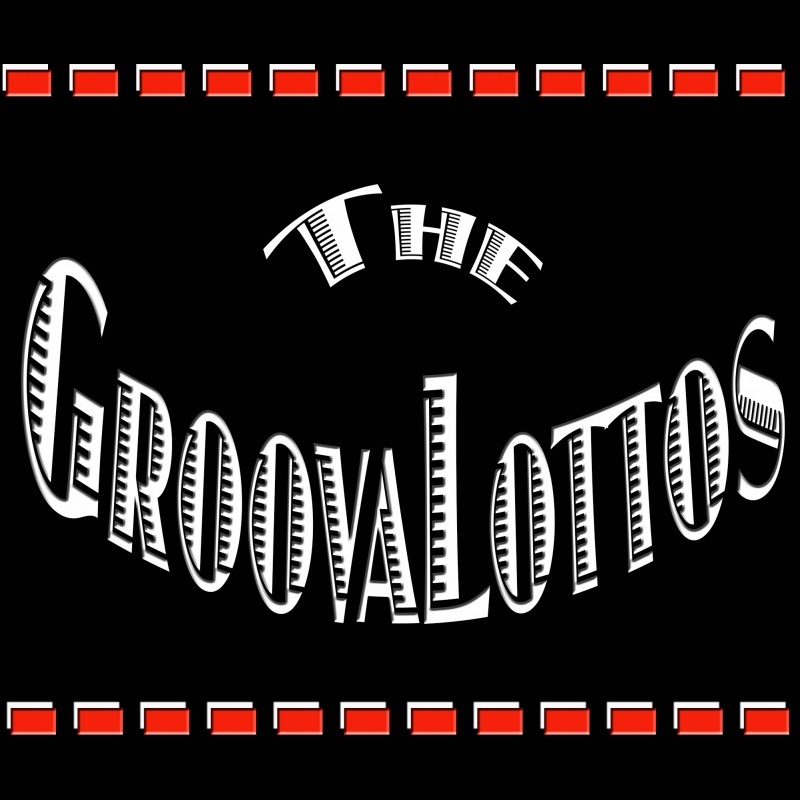 If you are on Spotify, please add songs from the album "Ask Yo' Mama" by The GroovaLottos to your playlists and follow the band on our page. The New "ASK YO' MAMA" Album and More at our Online Store!!! 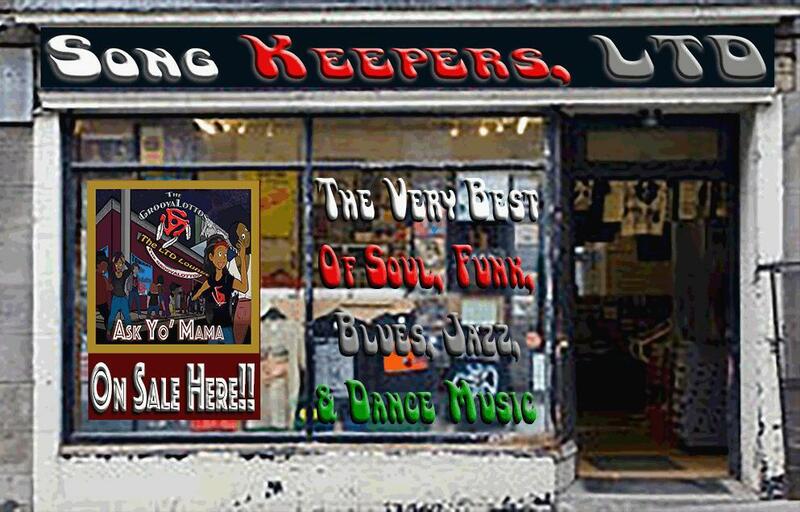 Buy the new "ASK YO' MAMA" album by The GroovaLottos on CD, and other albums here at the Song Keepers, LTD online Store!!! Orders made before 3pm are shipped out the same day!!! 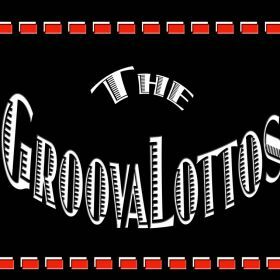 The GroovaLottos Album Release on May 12th!!! 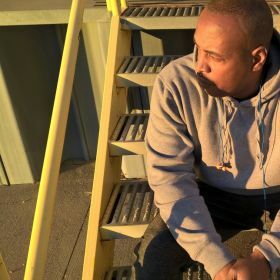 Special Fan Exclusive - Free Bonus Tracks!!! ASK YO' MAMA goes live on May 12th on iTunes, Apple Music, Spotify, and Amazon!!! 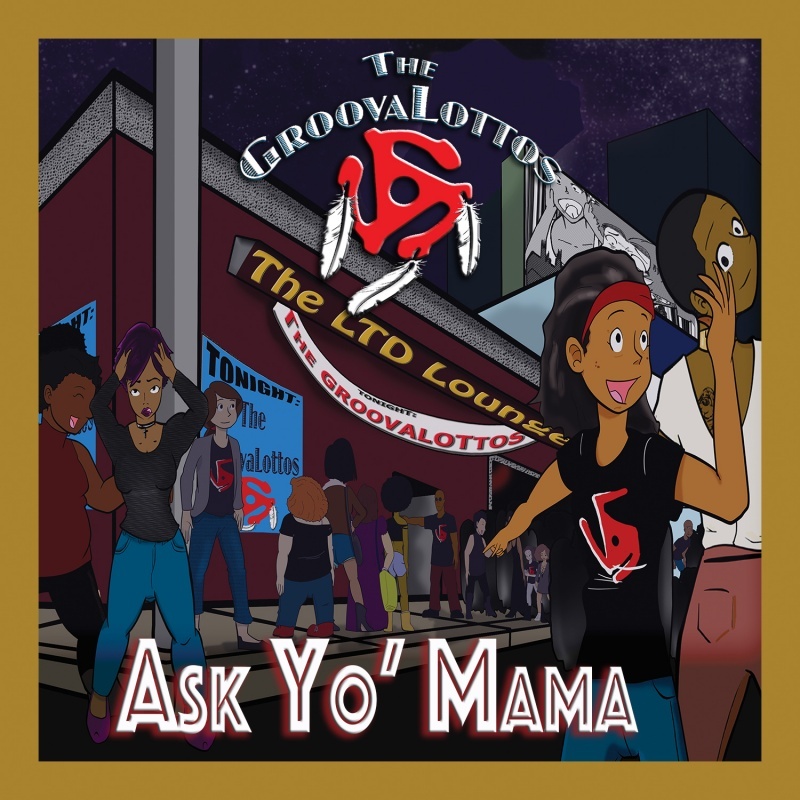 ASK YO' MAMA is the debut album of The GroovaLottos!!! CONCERT, DANCE & ALBUM RELEASE PARTY!!! 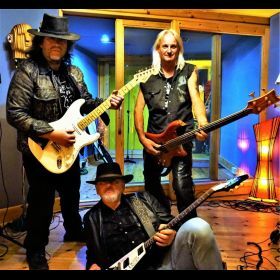 The GroovaLottos recorded two live singles at Johnny Drama's Funk Lab just for our fans!!! The Songs our our gifts to you!!! "Living Just Enough For Billie Jan's Smiling Face"